Capabilities Statement – J & A Hospitality Staffing, Inc.
J&A Hospitality Staffing, Inc., is a premier provider of temporary staffing solutions servicing Washington, Maryland and Virginia. Registered as an Economically Disadvantage Women Owned Business. J&A Hospitality Staffing, Inc., delivers staffing solutions for the Hospitality and Food & Beverage industries. 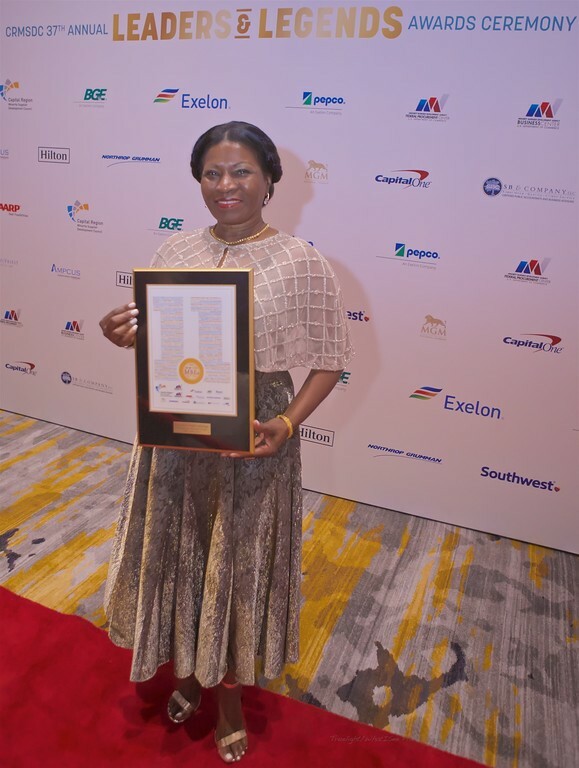 A 100% woman-owned NMSDC Certified – MBE Company. 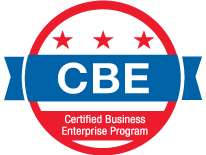 Certified Small Business Minority owned, providing staffing solutions throughout Washington, D.C., Maryland, and Virginia. Established in 2006. Invoicing is our billing procedure. All major credit cards are accepted to invoice payments, such as (MasterCard, Visa, American Express, Discover, etc. ), company checks and PayPal. Banquet Server Certification Training offered by J&A Hospitality Staffing, Inc. Staffing services include Banquet Captain, Banquet Wait Staff, Certified Bartenders, Chefs, Prep Cook, Front Desk, Housekeeper, Houseman, Cashier, Maintenance/ Engineer, and Steward within the Hospitality industry. To provide clients with high-skilled and professional staffing where we can be proud of the integrity of each staff member we place and confident we are providing superior customer service throughout the duration of the project, always remembering that each client may be a tremendous source of referral business to our company. We live by the motto “Our Customers, Our Responsibility”. J&A Hospitality Staffing, Inc., takes pride on honesty, integrity, open communication, and excellent customer service. At J&A Hospitality Staffing, Inc., we listen to our client’s individual needs and customize staffing solutions, with the ultimate goal of matching those needs. Whether is temporary or permanent solutions, our mission is to provide talented, outstanding hospitality staff for businesses throughout the Washington D.C. metropolitan and its surrounding area. Currently, J&A Hospitality Staffing, Inc., continues to thrive independently. Twelve years later, J&A Hospitality Staffing, Inc., has employed hundreds of people throughout DC, MD and VA providing financial stability through employment opportunities. J&A Hospitality Staffing, Inc., has successfully helped businesses fill positions with top quality candidates. Some present and past performances are: Howard Hughes Medical Institute, Hilton Garden Inn, Bethesda, MGM National Harbor, The Hotel at University Maryland, Vinson Hall, Chevy Chase Club, Montgomery County, Anserteam Workforce Solutions, Centerplate at Washington Convention Center, Airlie Hotel & Conference Center, Regency Dominion Valley Country Club, Belle Haven Country Club, Royal Embassy of Saudi Arabia, Embassy of Barbados, Gaylord National Resort & Convention Center, MJ Valet Inc., Lansdowne Resort and Spa, PKS Kitchen, The Mansion on O Street, Permanent Mission of Colombia, Marriott at Wardman Park, and more.